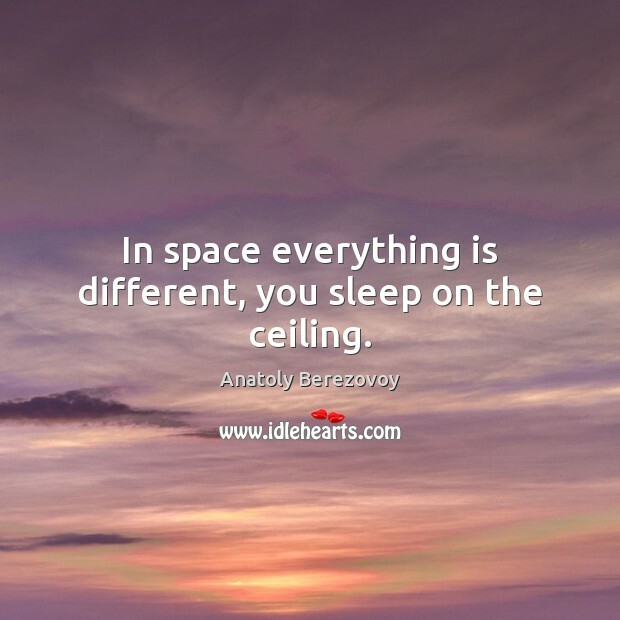 Enjoy the best inspirational, motivational, positive, funny and famous quotes by Anatoly Berezovoy. Use words and picture quotations to push forward and inspire you keep going in life! We flew throughout the summer and fall and the start of winter. 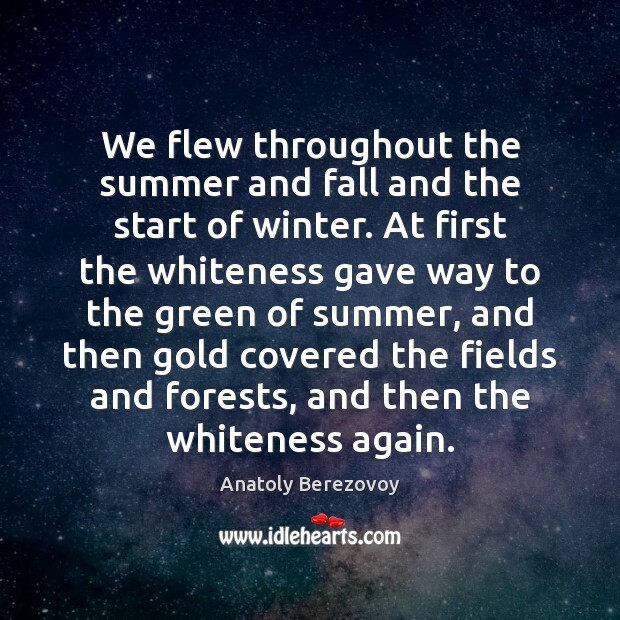 At first the whiteness gave way to the green of summer, and then gold covered the fields and forests, and then the whiteness again.